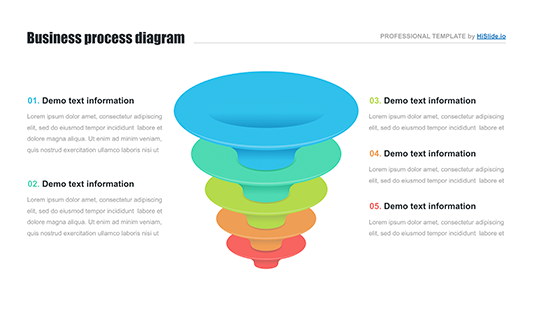 Design process presentation for Keynote - Hislide.io - Free Download! What is design process presentation for Keynote for? 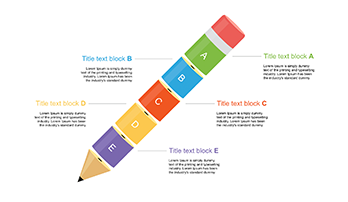 A creative visualization element with a text block comprises the design process presentation for Keynote. The shape is enumerated and multicolored. It is an excellent visualization tool that will be popular for marketing or business projects and presentations. Logically structure a speech and gradually develop an issue. Dozens of businessmen, managers as well as other office employees choose the template to describe the design process or any other step-by-step instruction. High quality. No poor-quality slides are displayed on this site. We offer our clients professional high-quality elements, working with which users won’t face problems or inconveniences. 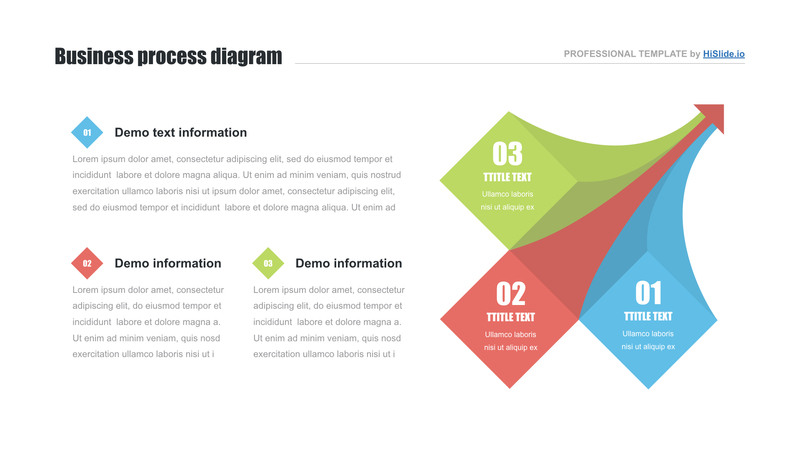 Displaying this processes design slide on high-resolution screens, the template looks perfect and does not have defects. Multipurpose slide. The element is popular in marketing, advertising, and business. If users have to design process steps or display guides, this slide can be useful. Easy-to-use premade element. First of all, the level of users’ computer literacy doesn’t matter. The template is available even for beginning users. Secondly, your work and responsibilities will become easier and quicker with this design process presentation for Keynote. 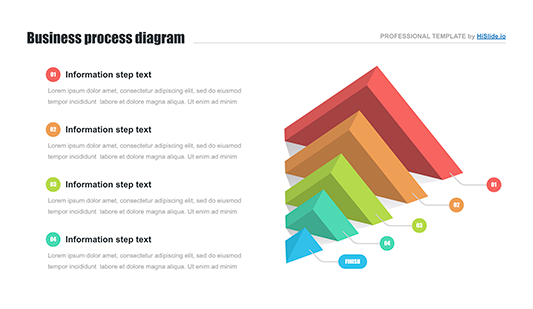 The slide either perfectly visualizes information or helps to create a positive impression as well as prove competence.